← Current Scrap Metal Prices in the U.S. Whether you need a flat tire fixed, your fuel filled up, or your truck pulled out of a ditch, our fleet of state-of-the-art trucks and team of skilled wrecker operators have your roadside and towing needs covered! Best of all, as a family owned and operated business that has served the surrounding Hoosier communities for more than 80 years, we remain dedicated to maintaining economy-based prices on all our services! Continue below to learn what we can do for you, and even your commercial property! Did you know that Zore’s Inc. is our city’s leading towing and recovery company? We have been serving the Indy communities for over 80 years! We tow everything from airplanes to semi-trucks, and of course, cars, buses, vans, and more. 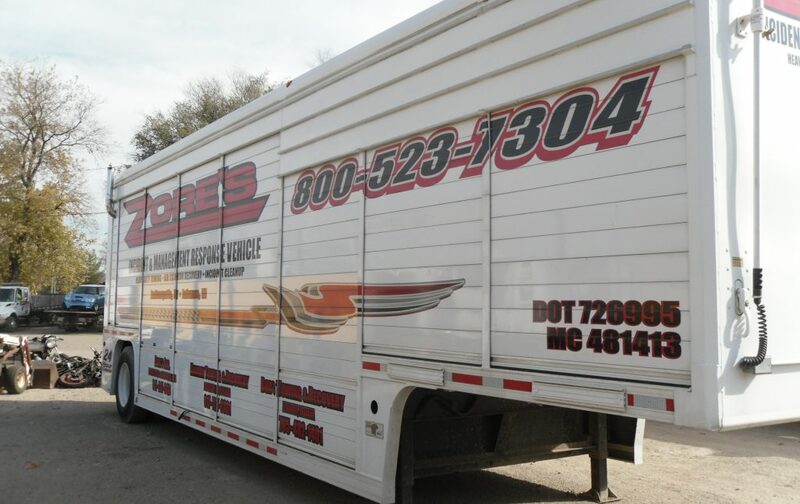 Along with our fantastic towing amenities, Zore’s offers many other professional services too! 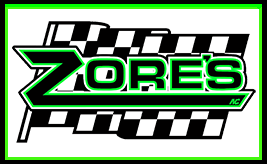 Don’t miss out an all the convenient services Zore’s Inc. can do for you! We are proud to say that we are more than just a standard towing company; we are an all-around auto service business. Along with towing, we offer a wide range of specialized community services and amenities for all of Central Indiana, including recovery, roadside assistance, property management, new and used auto parts, metal recycling services, cash for junk cars, auto body repair, auto salvaging, auto auctions, and much more! You can count on us to respond in a moment’s notice as we operate 24 hours a day, 7 days a week, and 365 days a year. We are even open and operational on National holidays like Thanksgiving and Christmas. Here at Zore’s, we are deeply committed to providing the highest standards of excellence in terms of professionalism, service, and support for our clients and surrounding communities. Ensuring your complete satisfaction and safety is our top-priority, which is why we work around the clock to continually improve our skills and resources in order to better serve our surrounding Hoosier communities. And our dedication to the betterment of our communities keeps our drive strong. Call Zore’s Inc. at 317-247-8484 for 24 hour tow truck roadside assistance, auto auctions, body shop, and more in Indianapolis, Indiana. We are a family owned and operated company with more than 75 years in business here in Indiana! We offer a wide range of services for Hoosiers, including roadside assistance, scrap metal recycling, cash for junk cars, towing and recovery, storm damage, traffic clearance, and much more. Request a free estimate, anytime. This entry was posted in Towing and Recovery and tagged 24 hour roadside assistance, auto parts Indianapolis, flat tire in Indianapolis, roadside assistance Indianapolis, tow truck Indianapolis, Towing and Recovery. Bookmark the permalink.